Butterfly Dreams by Connie Earin. Original design. 108" x 116"
Ricky Tims Inc. is happy to announce that Connie Earin of Columbia Falls, Montana has been selected as the 2011 Ponnie Brinkman Retreat Scholarship. recipient. Connie receives free tuition and $500 towards her retreat expenses at a quilt retreat in La Veta next year. 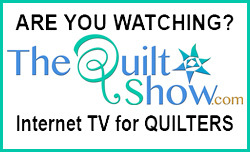 Connie was nominated by the Flathead Quilter's Guild. Sarah Robinson, president for Flathead Quilter's Guild states, "Connie completes projects in record time with great perfection. But the best part of this; she shares with the guild her new found knowledge and we all are inspired!" Congratulations to Connie on being the second to receive this scholarship. Congratulations to all the Ponnie Brinkman Retreat Scholarship finalists. I had so much fun piecing this quilt. I used jelly rolls and made 3-D butterflies that matched to the outer boarder. My first original design and my first use of 3-D. I have only been quilting for the last 2yrs. and thanks to my Mother who said, "Just take one class, if you don't like it, I will quit bugging you to try and become a quilter." Well, she created a whole new me with that first class! The 3-D butterflies are a wonderful touch! Who is Karen? 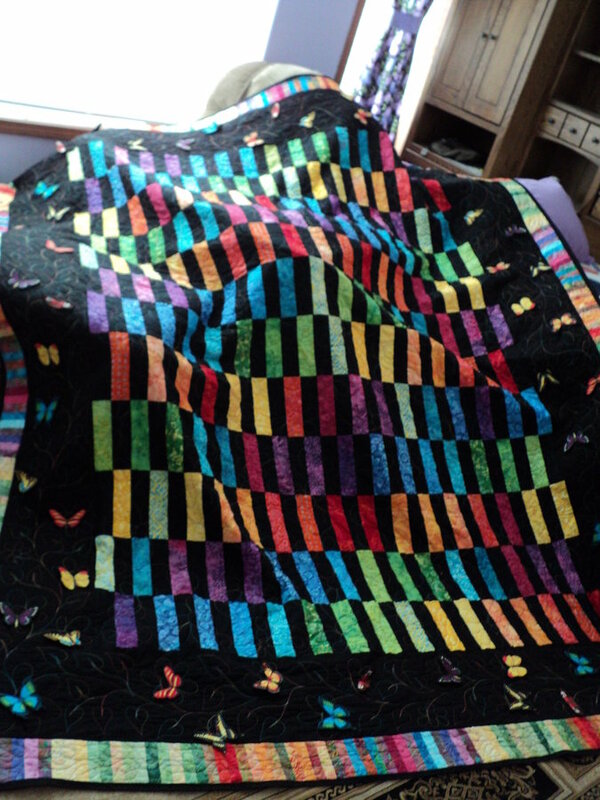 Beautiful stunning quilt...like the black background, butterflies and bright colors! Great job, Connie! 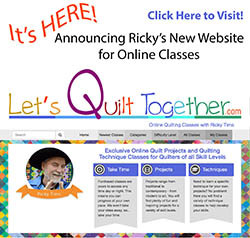 Such a wonderful thing to hear about your endless 'sharing' with your quilting group! 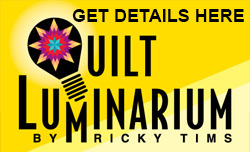 I'm needing to hear of the appreciation of 'sharing' of quilting knowledge. It's just what I needed today for me to carry on with my group. Thank you, and congrats...have a WONDERFUL time in LaVeta! CONGRATULATIONS Connie. A beautiful quilt and a wonderful gift of the retreat. Enjoy. What a wonderful quilt! The butterflies really make the quilt look like it is floating on air with the butterflies taking it away! Great colors, and I know two little girls that would love that quilt! Congratulations ! That is a wonderful opportunity and a beautiful quilt. I am so proud of my mother for this quilt I get to sleep with it now and the picture doesn't do it justice its so soft and beautiful.